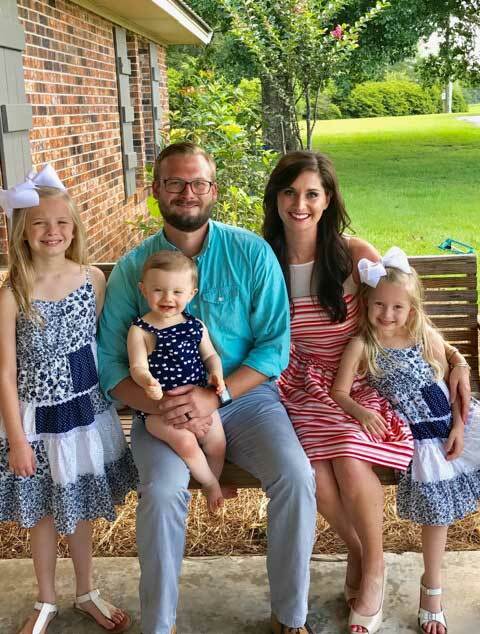 Andy began his ministry at FBC Oloh on December 11 of 2008, where he began serving as the Student Pastor, and he transitioned to the role of Senior Pastor in March of 2015. He and his wife Elizabeth were married December of 2007, and have been blessed with two daughters, Ava and Ella, and one Son, Drew. 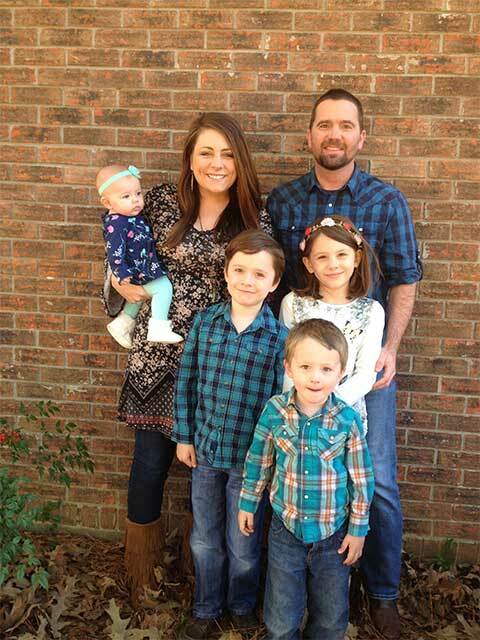 Andy has a Bachelor degree from William Carey University, a Master of Divinity with a Specialization in Biblical Languages from the New Orleans Baptist Theological Seminary, and is currently pursuing a Doctor of Philosophy (PhD) degree in Theology from the New Orleans Baptist Theological Seminary. Andy has a desire to see people come to know Christ and glorify God in the totality of their being. His aim is to serve the local church for the glory of God and to equip the saints to take the gospel to all nations. Phillip joined the FBC Oloh staff in February of 2017. He has served in Pastoral Ministry since 1994 as a Youth Pastor and most recently as the Adult Groups Pastor at Pinelake Church, Clinton. Phillip is married to Shelley and they have four children Mariah, Joshua, Elijah, and Evangeline. He has a Bachelor degree from East Texas Baptist University, and a Master of Divinity from the New Orleans Baptist Theological Seminary. Phillip is passionate about families being equipped to make disciples who make disciples to the glory of God. He also loves spending time with his family, camping, epic movies, the Texas Longhorns, Texas Rangers, and the Dallas Cowboys.